The subtitle of this book is A Pilgrimage of Transformation in Italy, and it falls in the genre “Women traveling to get over divorce/breakdown/depression/and or mid-life crisis”, within the sub-genre “Travel to Italy”. 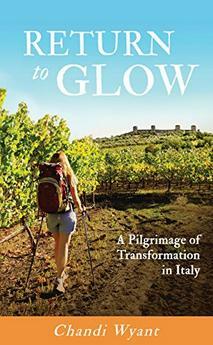 Actually, the book is less the purported memoirs of a walk along Italy's ancient pilgrimage route, the Via Francigena, and more an autobiography that includes the childhood, adolescence and adulthood of the author, and even background on the author's family. The writing is educated and well-edited, with beautiful quotes from literature and poetry to illustrate many important points. At times the writing rises to the romantic lyricism of Marlena di Blasi in her famous A Thousand Days in Venice. At other times the subjects covered by the author seem less for romantics and more for fans of schadenfreude, or for armchair-analysts. Those latter parts were my least favorite. They always make me cringe and say a silent prayer that the author has at least changed the names of the people she exposes. 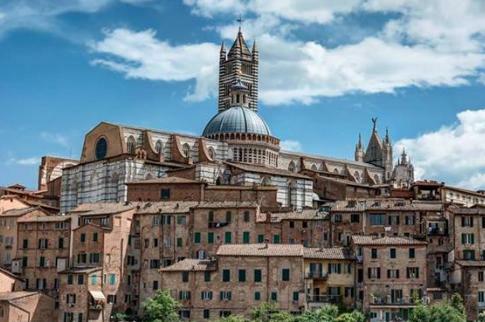 As a pilgrim along part of the Catholic religious route of pilgrimage, the Via Francigena, we learn a lot from the author about the places she visits during her ill-conceived trip of healing, which leaves her physically worse off than at the start. Psychologically, she feels she has healed quite a bit through her ordeal, and the time it gave her to reflect critically on her life choices. We are given a front row seat to her ruminations and remembrances. Honestly, too many of them brought back bad memories of my own, so I can recommend the book only to those readers who won't suffer the same upsetting flashbacks. Learning Italian is the greatest gift I have given myself. For Italophiles, there is much to enjoy in the book. You'll need to be a fan of this genre of book, Female Travel Therapy, however, to really enjoy the whole book. This is not a guide to the Via Francigena. 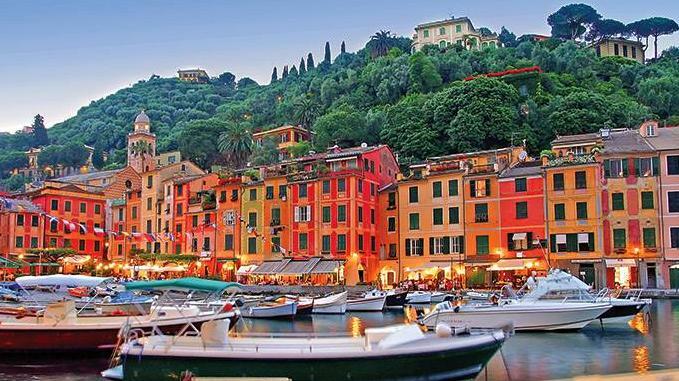 This is an autobiography of an Italophile who endured the pilgrimage route, ill-prepared for its challenges, while attempting to jump-start her life. In her early forties, Chandi Wyant’s world implodes in the wake of a divorce and traumatic illness. Determined to embrace life by following her heart, she sets out on Italy’s historic pilgrimage route, the Via Francigena, to walk for forty days to Rome. Weakened by her recent illness, she walks over the Apennines, through the valleys of Tuscany, and beside busy highways on her 425-kilometer trek equipped with a nineteen-pound pack, two journals, and three pens. Return to Glow chronicles this journey that is both profoundly spiritual and ruggedly adventuresome. 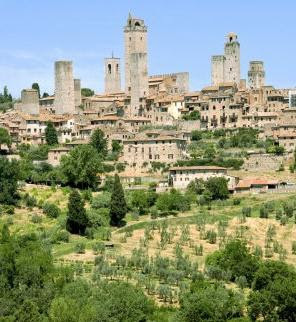 As Chandi traverses this ancient pilgrim’s route, she rediscovers awe in the splendor of the Italian countryside and finds sustenance and comfort from surprising sources. Drawing on her profession as a college history instructor, she gracefully weaves in relevant anecdotes, melding past and present in this odyssey toward her soul. This delightful, transporting tale awakens the senses while inviting readers to discover their own inner glow by letting go of fixed expectations, choosing courage over comfort, and following their heart. Please visit the author's website where she offers great advice to those who wish to emigrate to Italy. Here's a short video to give you an idea of the route and travelers, made in English by a Dutch couple who start at the Via Francigena's beginning, in Canterbury, England.